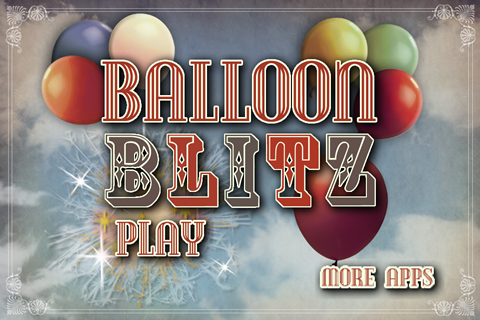 Introducing another ULTIMATE CASUAL GAME "BALLOON BLITZ" from Lighthouse Internet, LLC! Turn up the volume. No complicated rules or storyboards. It's simple! Tap to BURST the CIRCUS BALLOONS. Don't let the balloons float off the screen! 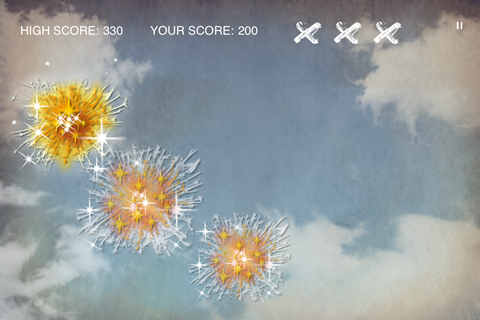 Each balloon that rises past the board will earn you a strike. THREE STRIKES and it's GAME OVER! 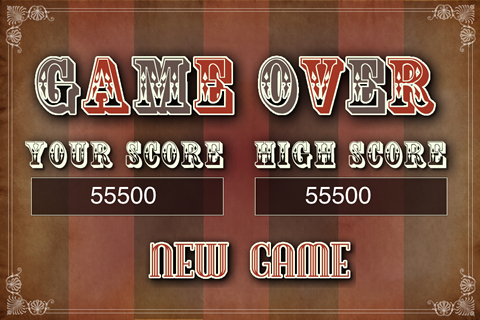 Compete to beat the highest score! Multiple balloons of different sizes travel at different speeds randomly reappearing. The speed of the balloons will increase to HIGH-HELIUM SPEED, and then ULTRA-HELIUM SPEED as long as you stop the balloons. If you get a STRIKE the speed will REDUCE to normal, and then INCREASE again to HIGH-HELIUM SPEED, and then ULTRA-HELIUM SPEED until you get another strike. Three strikes and it's GAME OVER. 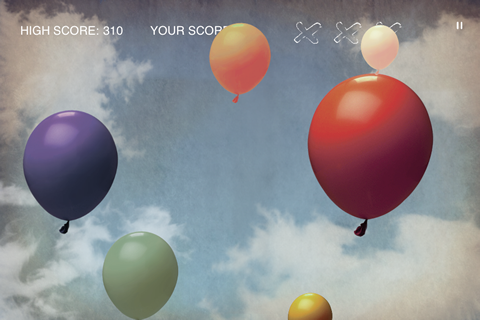 Compare YOUR SCORE with the HIGH SCORE and keep on BURSTING CARNIVAL BALLOONS!